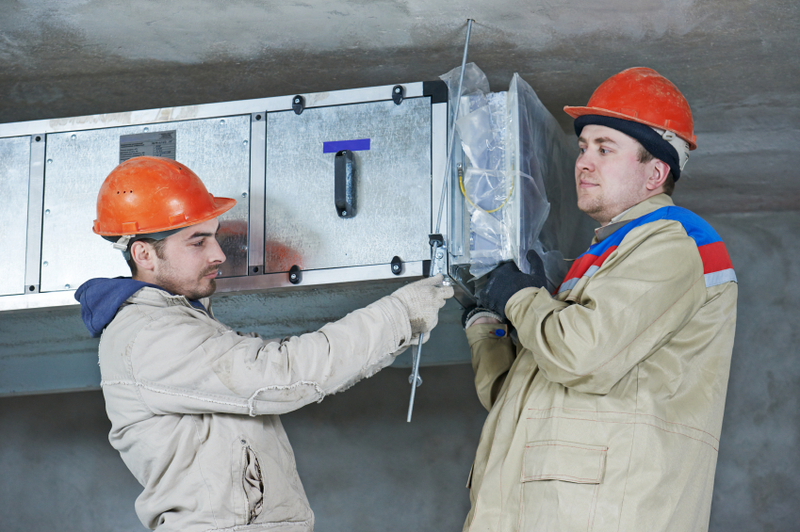 If your home or place of business is outfitted with a boiler system that is responsible for powering up the place and keeping it warm throughout the winter, it’s imperative that you ensure that it’s in good working condition at all times. The winter season is in full swing, and you can expect a few more months of cold weather outside. As such, a boiler system that will keep your interior warm and toasty is necessary. 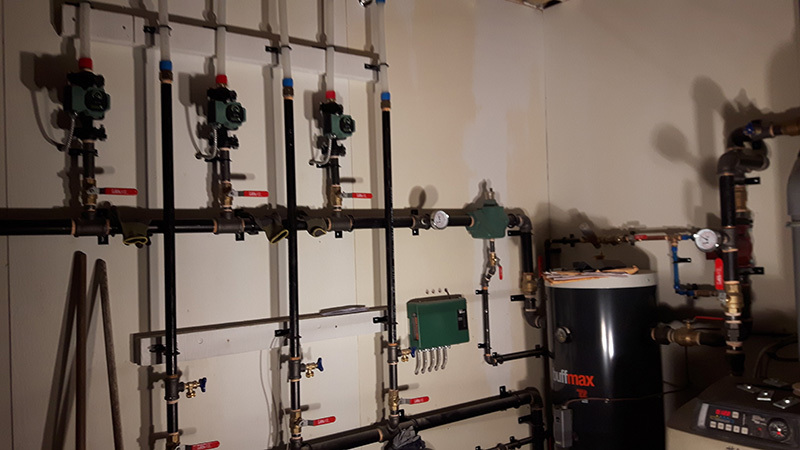 A failing boiler system a total inconvenience, especially when it happens during the coldest days of the year. In fact, most boiler breakdowns happen during the winter when they are thrust back into action after being inactive for a long time. Many boiler problems will need the assistance of an experienced and qualified professional. When in doubt, always look for professional help from a reliable technician. 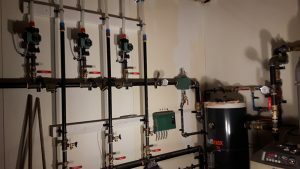 Boiler Installation Toronto – Why Hiring the Experts is Essential It’s crucial that your boiler system is cleaned every year like clockwork to help avoid any premature failure of any parts and to prevent reduced efficiency. If inappropriate cleaning compromises the boiler, not only can the system itself falter and not function the way it was intended, but any warranties may be voided. That means the entire repair or maintenance job can end up costing you a lot more money than you originally anticipated.